How do within-host processes translate to parasite fitness? parasite fitness through intraspecific competition, mate availability and the ability to attract vectors for transmission of parasite propagules. Competition for resources and for pollen and seed vector services may limit reproductive success (pollen receipt, fruit production and seed dispersal) in large infrapopulations of parasitic plants, while mate limitation or reduced ability to attract vectors may limit this success in small infrapopulations. The results of this work in collaboration with Judie Bronstein (The University of Arizona) is published in Journal of Ecology. What are the ecological causes and consequences of host-associated genetic differentiation? Host-associated differentiation, or host-race formation, occurs when parasite populations infecting different host species become genetically differentiated through a reduction in interbreeding. This process has been implicated in the speciation and diversification of many parasite lineages. Parasites on different hosts experience different selective pressures, but adaptation to a given host species’ particular challenges can be opposed by gene flow from nearby parasites on different hosts. While genetic divergence between parasite populations associated with different host species are often recorded, this pattern could also be due only to historical differences in host species geographic ranges and/or secondary contact between host races that have not yet been eroded by gene flow. One way to understand whether those genetic patterns are actually due to adaptation to host species is to search for ecological mechanisms preventing between host-race gene flow. 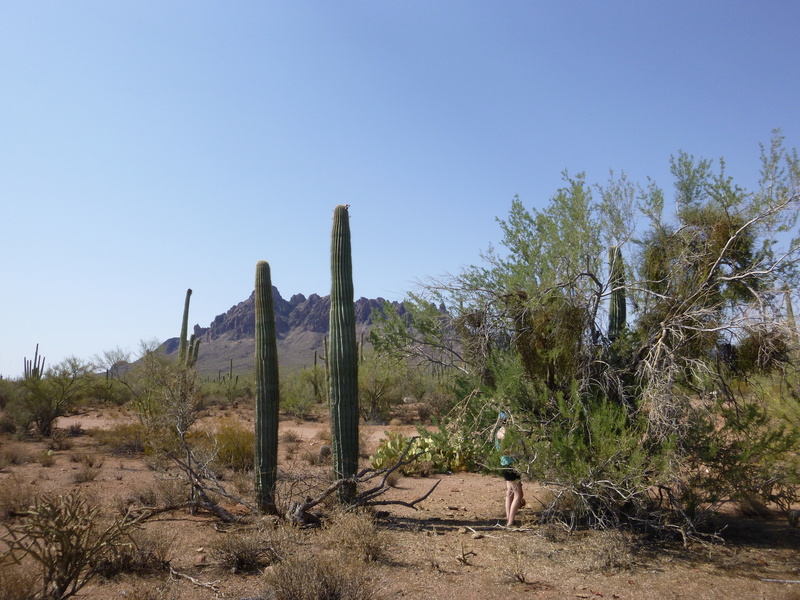 For example, I have found that host species identity correlates with flowering phenology, which influences the pollinator community that interacts with different desert mistletoe host races. 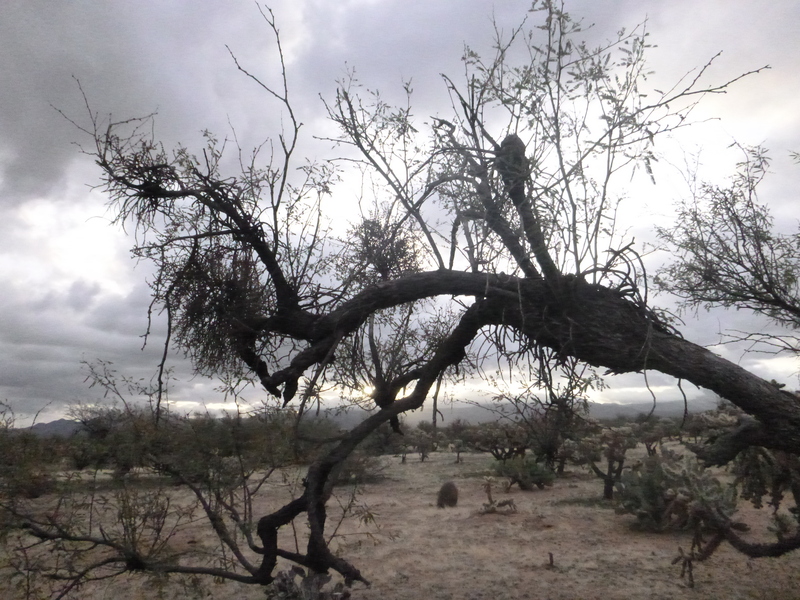 Understanding how desert mistletoe responds to the available host community is important for furthering our knowledge both about the evolution of parasites in general and about the ecology of a species critical to Sonoran animal communities. The results of this work have been published in collaboration with Judie Bronstein (The University of Arizona) in Oecologia.